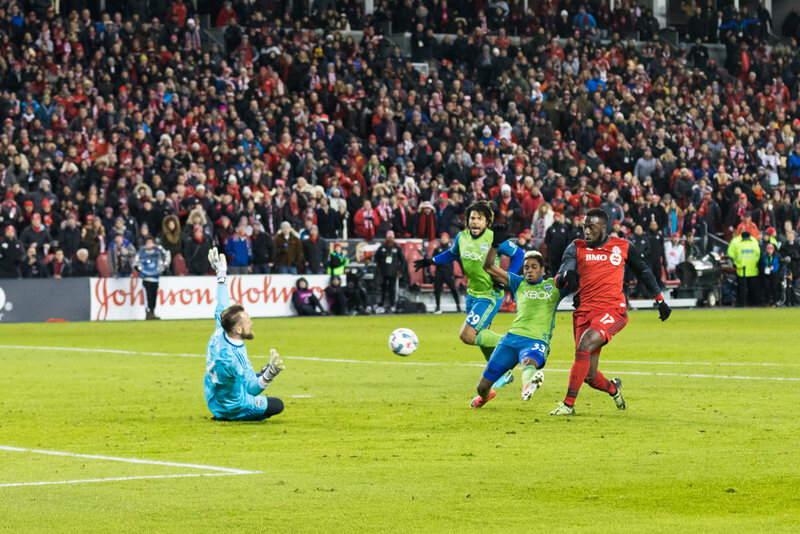 Here are some of my favourite images from the 2017 MLS Cup Final held in Toronto. TFC dominated the game and the fans made sure to create an atmosphere unlike anything I had ever experienced. For more photos head on over to The Athletic.